Out of every 2 cars sold in India, one of them is manufactured by Maruti Suzuki. The Maruti Suzuki Swift has been the biggest gold digger for Maruti in the hatchback section for years now. Since its introduction to India in the year 2005, this car has not looked back and has won hearts all across the country. 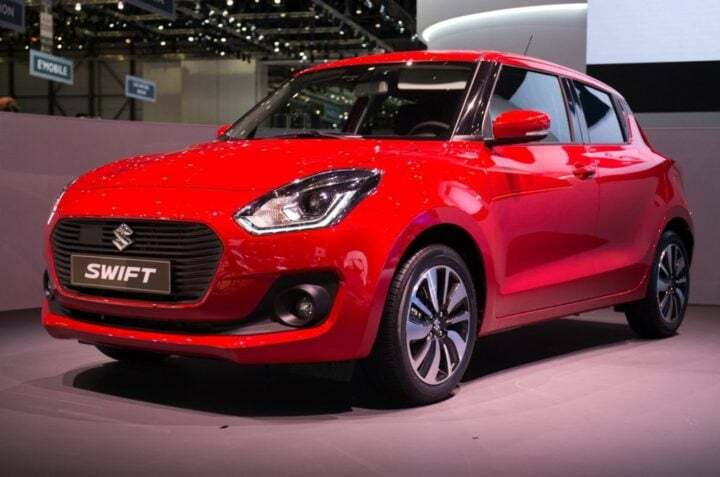 After its successful 1st and 2nd generation predecessors, the Maruti Suzuki Swift 2018 is all set to launch in India early next year. So with the upcoming all new Maruti Suzuki Swift 2018, it is a big launch for Maruti to reclaim its throne in the hatchback automobile market. 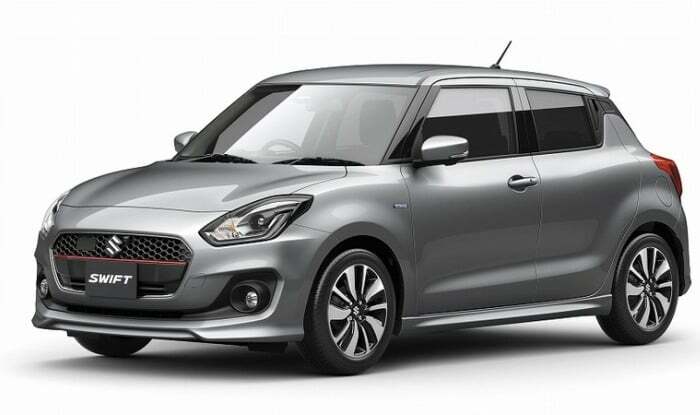 In this post, you can find the best features of the upcoming hatchback from Maruti Suzuki, which you should consider before buying the latest and probably greatest Swift. Here’s a quick look at the best features of the new Maruti Suzuki Swift 2018. The new Swift looks a lot like its predecessor but has a few striking changes to its overall look. The bonnet, the new sporty headlamps, and the new prominent front grille make it stand out from its competitors. The rear of the car looks less bulbous. 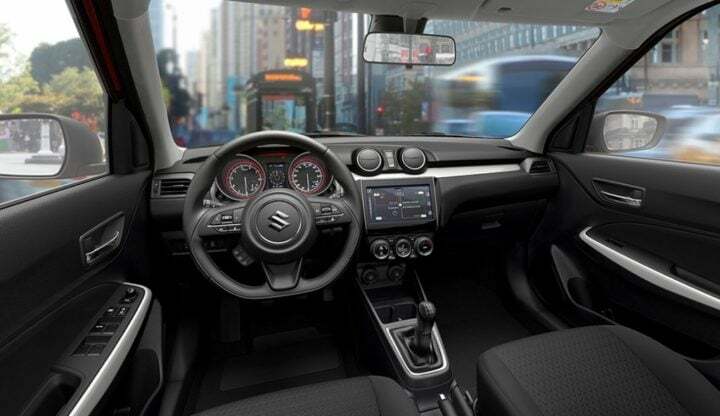 Just like its close cousin Vitara Brezza, it also gets a floating roof effect and black A&B pillars. It also has a new blacked out C-pillar at the back with hidden door handles for the rear, which is a first for a Maruti. The new Swift will also feature new alloy wheels, new wing mirrors, a neatly integrated spoiler at the roof and a lot more. The top-end models could also feature projector headlamps and daytime running lamps. The upcoming Swift 2018 gets a new refresh on the interior part as well. 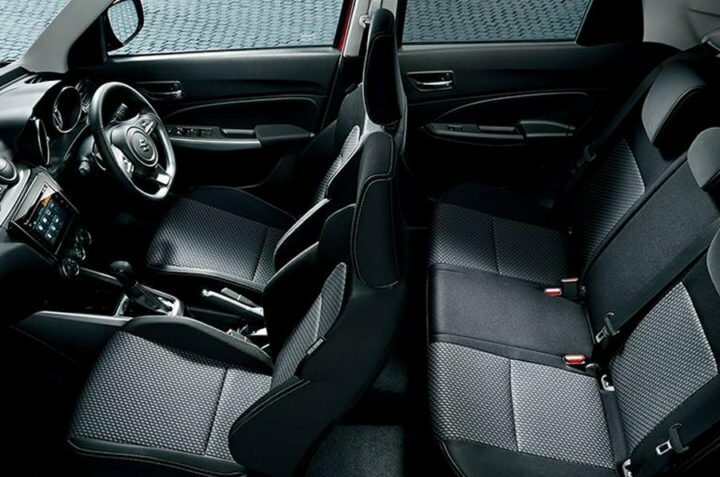 Keeping comfort at fore, the seats will be similar to Dzire and the interior will feature many new comfort features like automatic climate control with integrated digital displays, two-digital dials with a large multimedia display, HVAC controls, and new upholstery. It will also feature a new integrated media display in its top models and will have additional features like-voice command, and a navigation system that will be compatible with Apple Carplay and Android Auto. Even with a slight change of proportions, the new Maruti Swift will have a better boot capacity and more leg room for rear passengers. The boot capacity will be now 370 liters than the former 316-liter capacity. The new Swift will also come well equipped with many safety features. It will get primary safety techs such as the front airbags for driver and co-passenger, anti-lock braking system with electronic brakeforce distribution and reverse camera. For the brakes, it will use disc brakes at the front axle and drum units at rear axle for retarding speed. 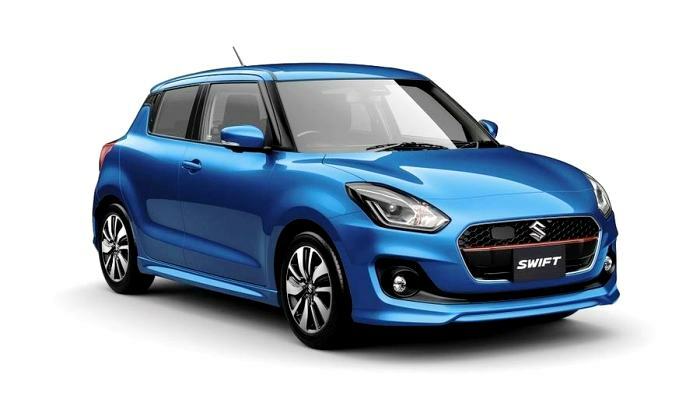 So, what do you think of the new Maruti Suzuki Swift 2018? Are you planning to put your money on this car? Let us know by leaving a comment below.